It's that time of year for cold noses and chapped hands. In England we've even been graced with a little bit of snow! No snow days off, but at least Jack Frost seems to care about us a little. I do love the snow and cold weather (sometimes) but the effects on our skin? Not so much. This is the time of year where I go into hand cream overload, and am always trying new ones to add to my favourites. 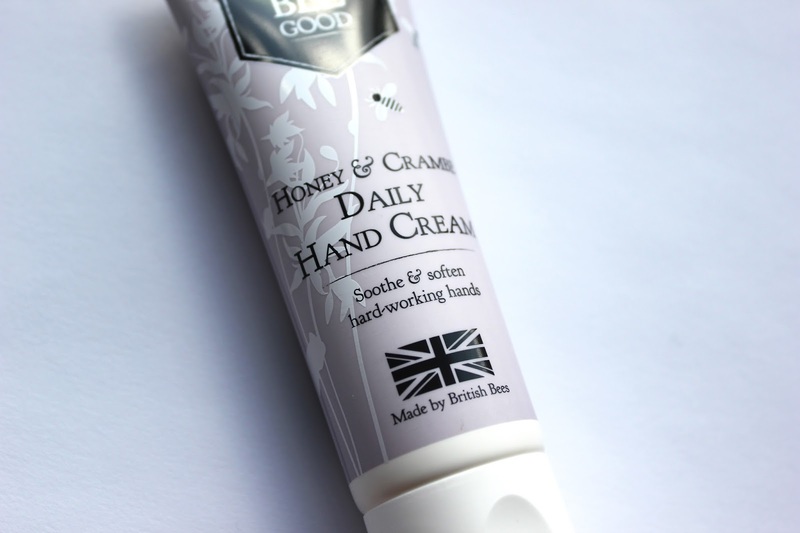 My lovely pals at Bee Good kindly sent me their Honey and Crambe Daily Hand Cream to try, and when it smells as good as this does, you really can't refuse! I always apply hand cream before bed, so this was when I first tried it out. It came out as a lovely light creamy consistency, and soaked into my hands really quickly without leaving a sticky residue. The smell is to die for! It's probably my favourite scent out of the whole Bee Good range, though their facial exfoliator, cream cleanser and cleansing water all smell incredible too. I do agree in the fact that this is a day cream; when I woke up the morning after applying my hands were a little dry. But I know that their hand repair would be fab as a night hand cream! 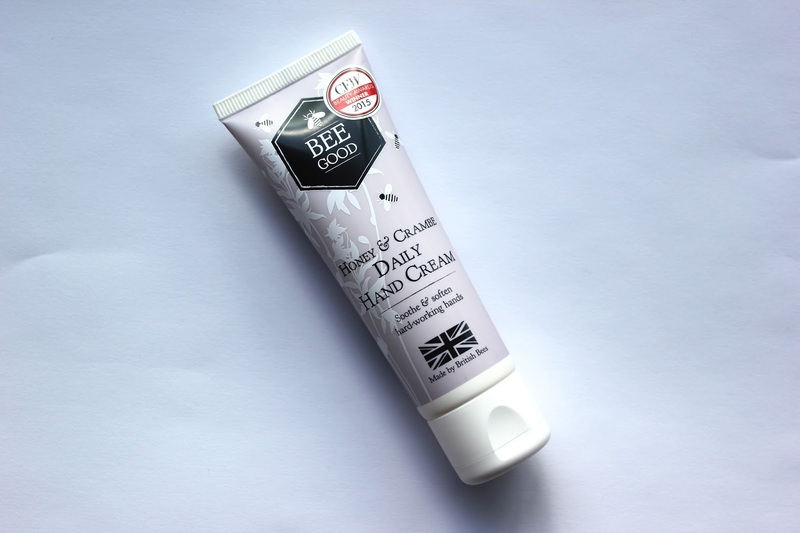 All in all this is good reliable day hand cream, great for popping in your hand bag or having on your desk for quick top ups. What's your favourite hand cream at the moment? 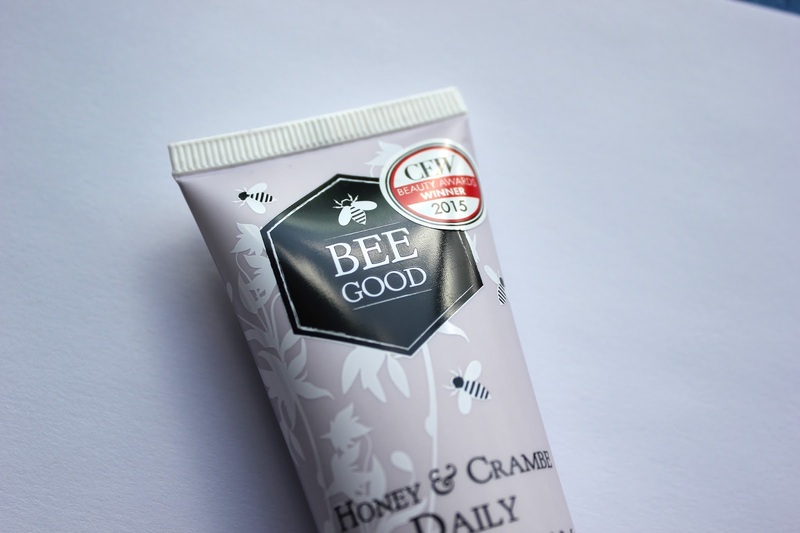 I adore this hand cream and actually anything by Bee Good! Especially the cleanser. It's incredible!! Agreed! Oh sounds good, I'll check it out!